Land Survey — The Land Group, Inc. 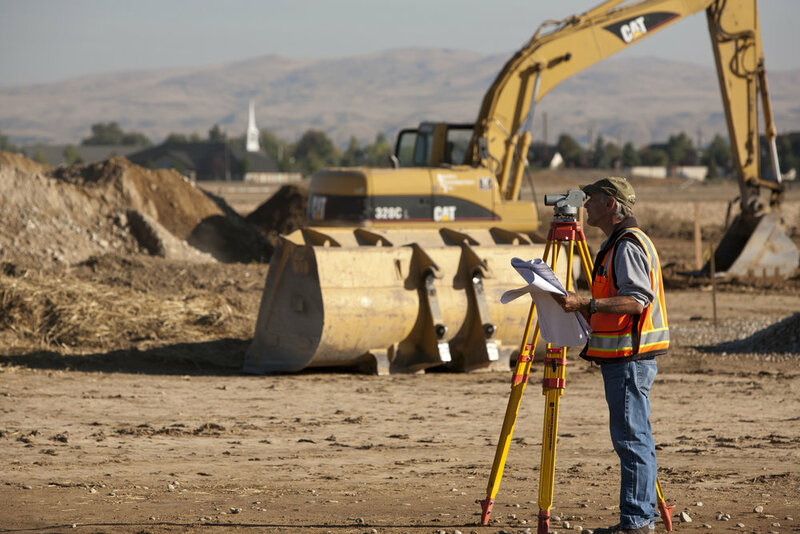 Since many of our projects rely on the initial creation of accurate ground data, The Land Group believes that the precision of ground data acquisition is fundamental in the success of our team. With that mindset, we implement the latest cutting edge survey technologies. Along with our top of the line GPS systems and Robotic Total Stations. The Land Group also employs High Definition Laser Scanning and Unmanned Aerial Systems to give them the technological advantage needed to keep up with the ever increasing demand for ultra-high precision ground data.